John McAfee, cybersecurity luminary and legend, is without question one of the crazy ones. Steve Morgan, founder & Editor-In-Chief at Cybersecurity Ventures, has written numerous articles and blogs about John McAfee. Steve has focused mainly on McAfee the Cyber Scientist, while leaving the rest of his life to the media. “McAfee Unplugged” was supposed to be John McAfee’s true life story and biography, as told to Steve Morgan. Instead, Steve is writing a series of blogs and articles — and collaborating with other media writers — to share a unique window into the life and times of John McAfee, founder of his namesake anti-virus company which was the hottest and fastest growing security company of its time, had a successful IPO in 1992, and ultimately sold to Intel Corporation (while still bearing John McAfee’s name) for $7.7 billion in 2010. If you are an editor, reporter, or blogger interested in a story about John McAfee, get in touch. 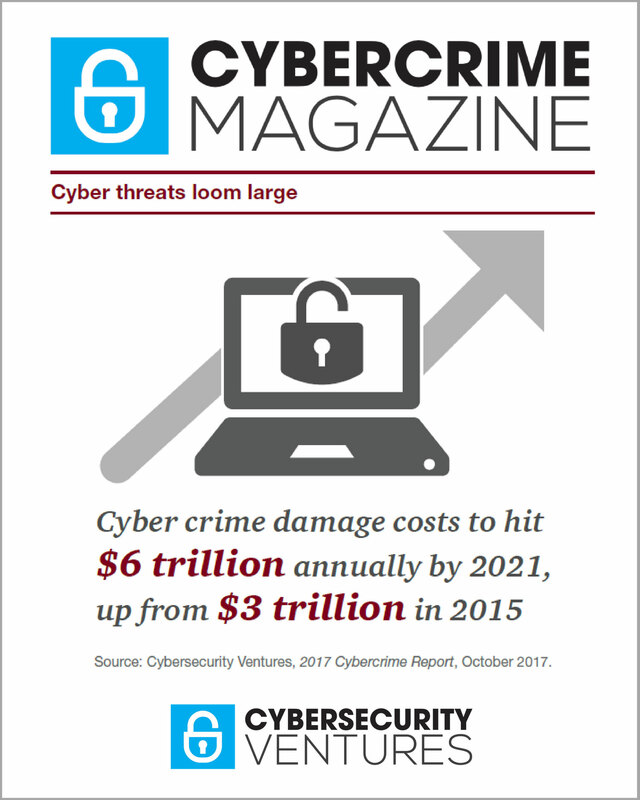 Join the Cybersecurity Ventures Newsletter to stay on the cutting edge.